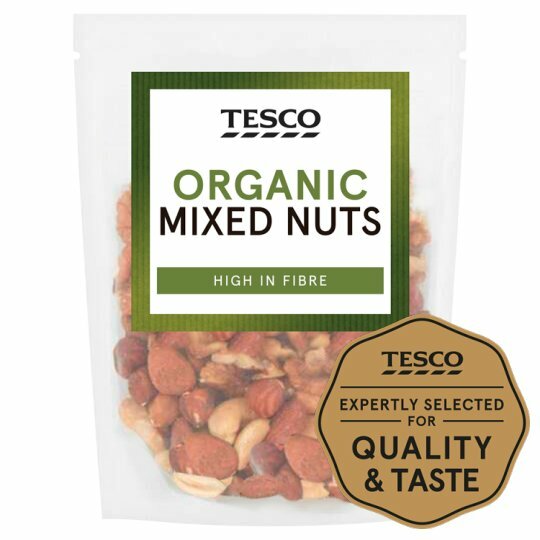 A mix of organic nut kernels. 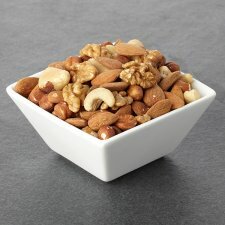 For allergens, see ingredients in bold Also, may contain peanuts, other nuts and sesame seeds. 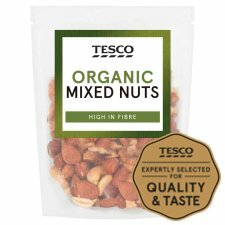 Warning: Not suitable for small children who can choke on nuts.Packaged in a protective atmosphere.